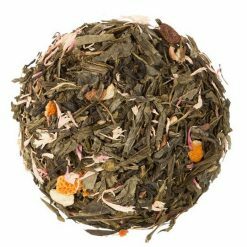 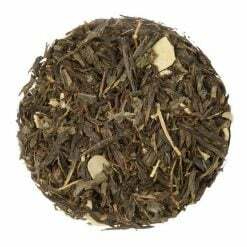 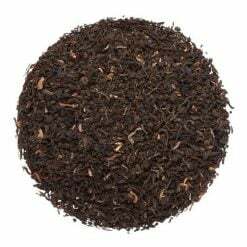 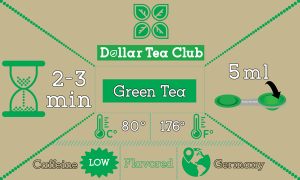 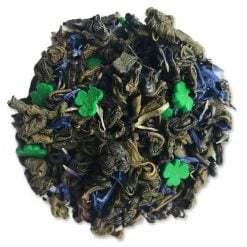 This healthy green tea packs a sweet strawberry shortcake taste. 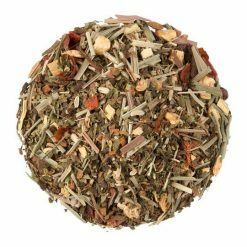 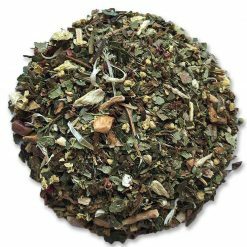 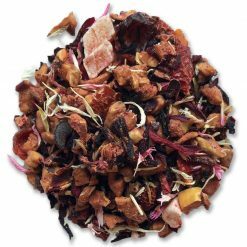 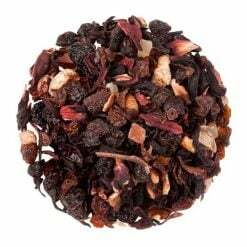 This Strawberry Shortcake tea is the perfect solution when for those late-night sugary cravings. 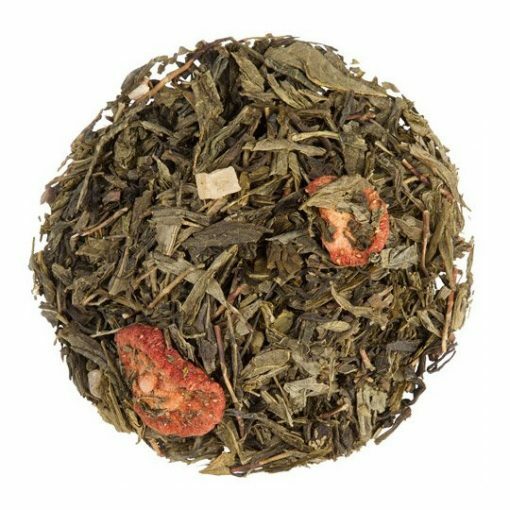 Green tea, pineapple pieces, flavoring, strawberry slices.